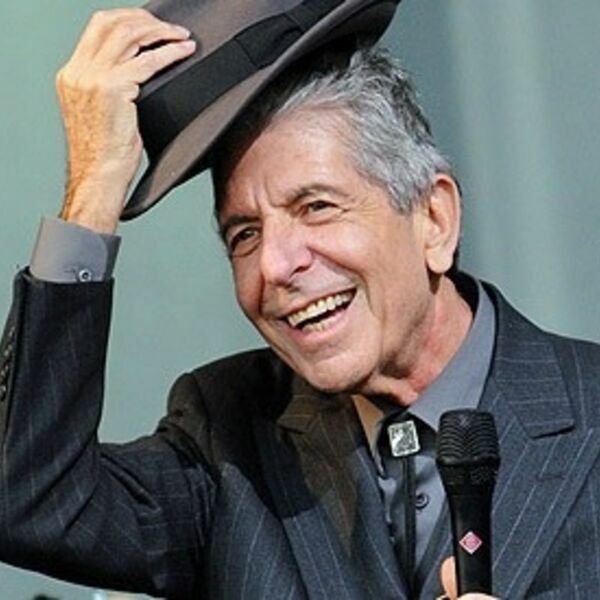 Description: This beach BOOSTER tribute to Leonard Cohen plays an interview by David Remnick of The New Yorker in September 2016. An amazing interview which took place in Cohen's Los Angeles Home. This beach BOOSTER tribute to Leonard Cohen plays an interview by David Remnick of The New Yorker in September 2016. An amazing interview which took place in Cohen's Los Angeles Home.